Welcome! 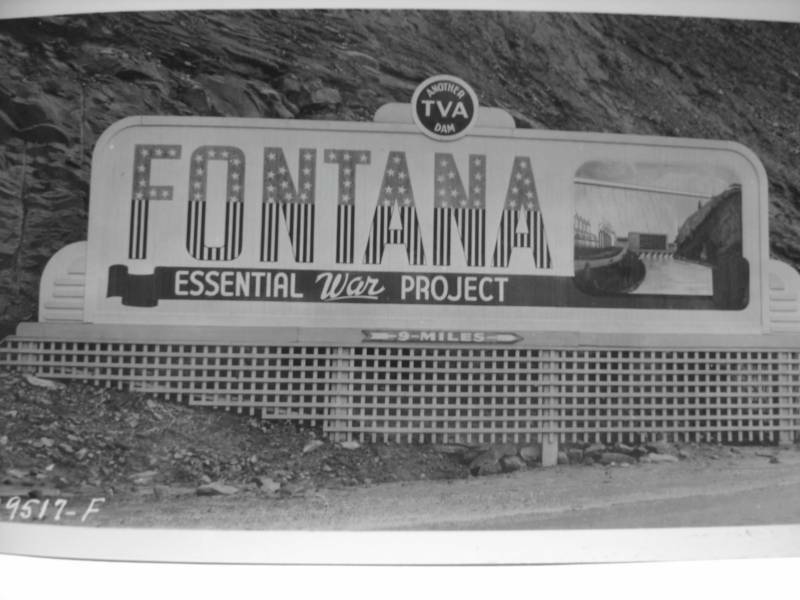 Our non-profit organization is dedicated to the preservation of the history of the construction of the Fontana Dam and to honoring the people of Western North Carolina who gave up their homes, land and way of life so that World War II could be won. The towns and communities of Proctor, Judson, Sugar Fork, Bushnell and Japan were destroyed and thousands of residents were forced to relocate and re-establish their livelihoods during this difficult time in American history. These citizens used their ingenuity, creativity and tenacity to reinvent themselves and begin a new life. The power generated at Fontana made possible the accelerated production of the nuclear material needed for the secret Manhattan Project, at Oak Ridge,Tennessee. Uranium was needed to complete the atomic bomb, "Little Boy", which was dropped over Hiroshima, bringing a tragic but quicker end to the war, saving many lives in the end. We honor this contribution with the creation of the "Proctor Revival", an ongoing celebration of the self-reliant, self-sustainable lifestyle of the people of Western North Carolina prior to World War II with strong focus on honoring their great sacrifice to their country. The Proctor Revival Organization seeks to develop a site used to recapture this era depicting this historic event through dramatic interpretation with an ongoing drama which would be ”acted out” on site much like Historic Williamsburg, VA. Using 40’s era sets, clothing, vehicles and technology participants would re-live history by visiting. Archives such as photographs, documents and antiques would be housed in a museum setting. The visitor would experience hands on activities with interactive learning opportunities having to do with history, science and the environment as well as participation in drama, music and various other areas of awareness. While providing jobs, economic growth and educational opportunities, the site would nurture a healing of the hearts and minds of the descendants of those who were adversely affected by this event while sharing this patriotic story with the world. It is with great hope and anticipation that you will consider lending financial support to this worthwhile project.